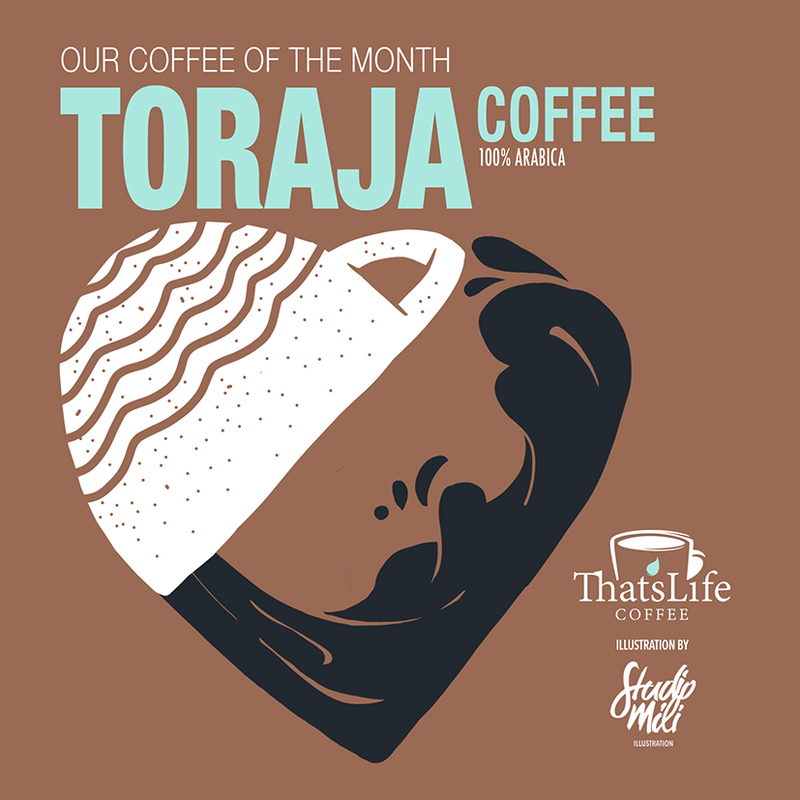 We’re welcoming Toraja Coffee back to our humble coffee shop by popular demand. Toraja coffee is grown at Tana Toraja. A relatively high altitudes on the island of Sulawesi Indonesia. This is a well balanced coffee with medium body. Toraja coffee tends to have a relatively low-toned yet vibrant acidity with hints of fruit notes and sweetness. Can’t wait to share and enjoy this one of the most popular coffee in the world with you all. See you!